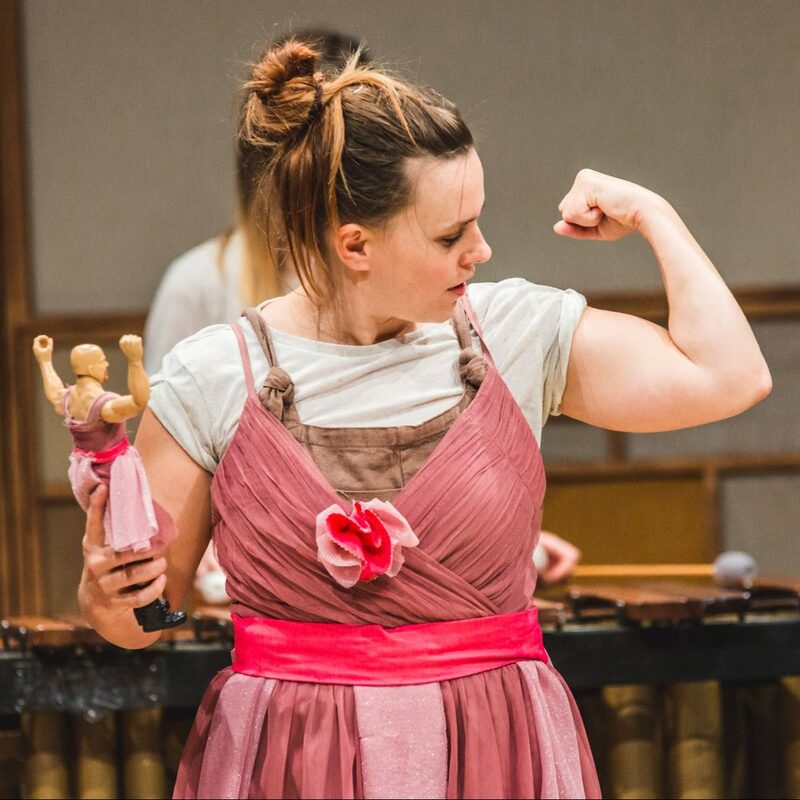 Swindon Dance is ‘a place where ordinary people can achieve extraordinary things through dance’. Our vision as a Dance House is to inspire and create the Dance, Dancers and audiences of the future. 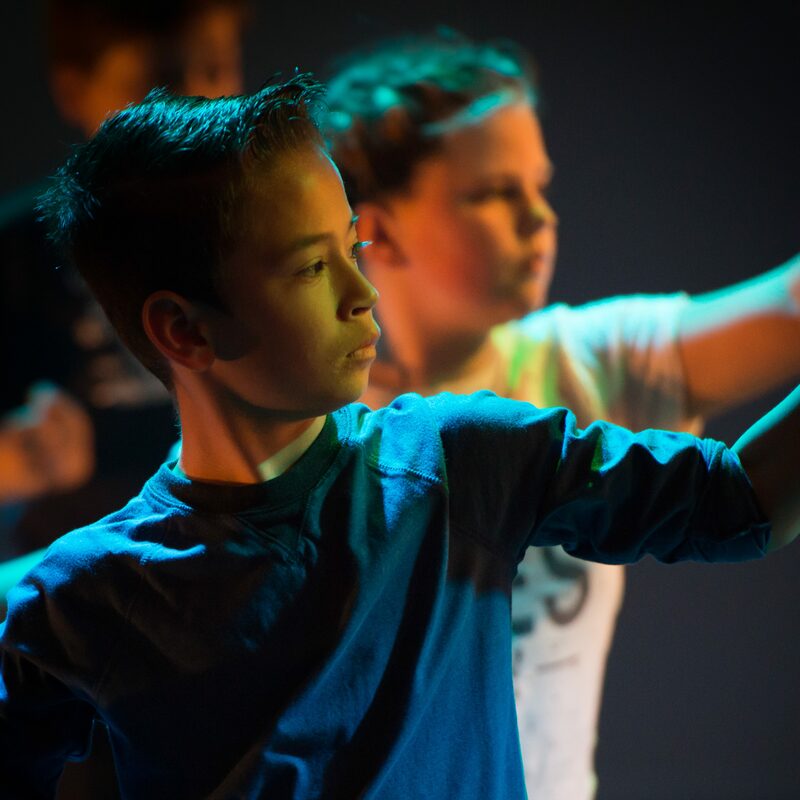 We provide a space in which the dance, dancers and audiences of the future are nurtured in an environment that cherishes creativity and contributes to the development of the national dance scene. A creative interaction between community, youth & professional dance is at the heart of all our activities driving programmes of making, doing and viewing dance. 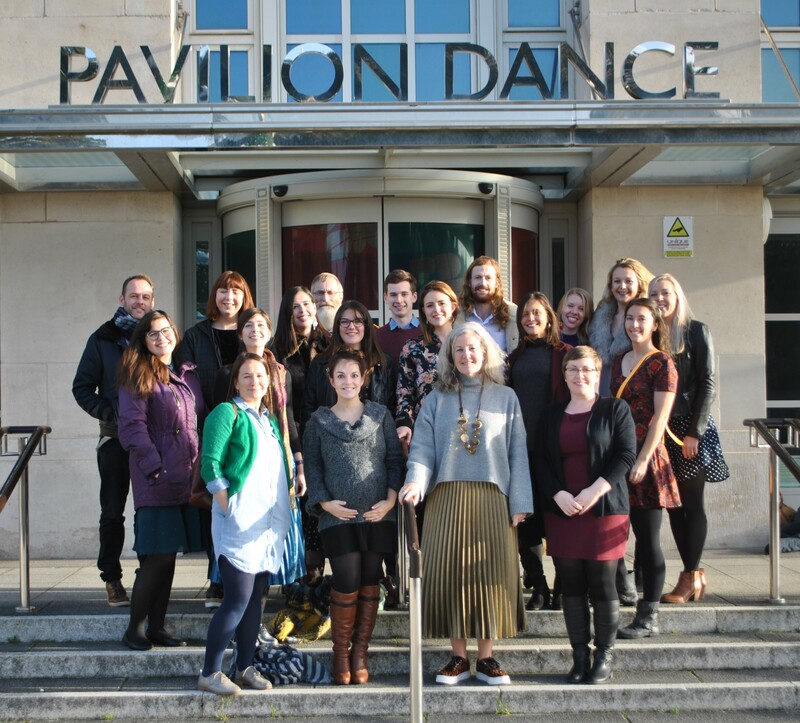 The U.Dance Regional Festival is coming to Swindon. 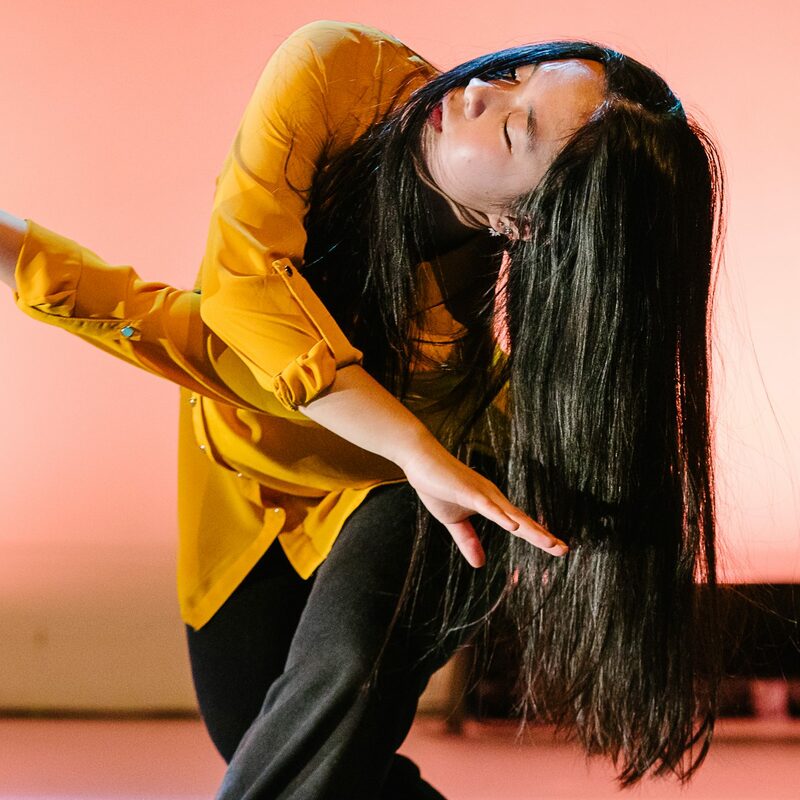 This regional platform is a celebration of youth dance from across the South West for ages 11-19yrs (*Disabled dancers up to the age of 25 are eligible to apply), an opportunity for youth dancers to inspire and be inspired, connect and perform. It also acts as the selection event for groups wanting to go onto the National U.Dance Platform happening on the 13th-16th July at The Birmingham Hippodrome. 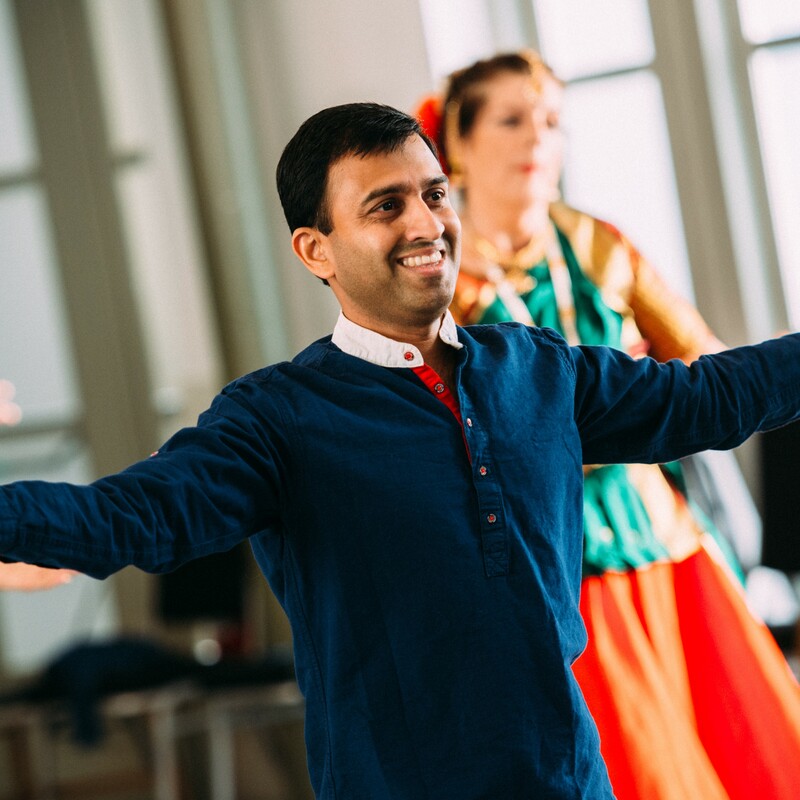 Applications are welcome from all dance styles to apply from Hip-Hop to Ballet, from Contemporary to South Asian Dance and encourage all groups from across the South West to apply. Applications are now open until 5pm on Friday 2nd December. All applications will be reviewed by a panel of independent judges and a selection process will take place for the U.Dance Platform on Sunday 26th February 2017.